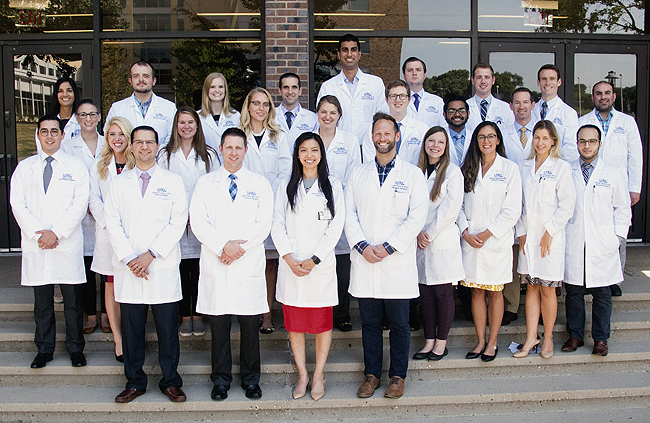 Five categorical and two preliminary general surgery residents are accepted each year into the UMKC Department of Surgery. Our department emphasizes a “hands on” experience throughout the five years of training. Our chief residents perform between 900—1,100 operations by the time they graduate. Program Director John Price, M.D.